Ever have the feeling someone is watching your every move? It’s been a pretty busy week both with work (see below) and other stuff. Next week is looking the same (although less work related busyness and more personal stuff). Unfortunately on Thursday afternoon on the way back from a meeting the dashboard of the car lit up like a Christmas tree. I’m not sure exactly what’s wrong suffice to say it needs a trip to the garage. The earliest they can fit me in is Monday, so it meant our plans for the weekend had to be tweaked (we’ve had a pre-Christmas thing with a part of the family) and I’llbe unable to attend a service of remembrance that I was planning on going to. There is another one on Tuesday, which fingers-crossed and the car gods permitting I will be able to make. I have several other things in my diary for next week too, I can work around most of them apart from the one on Tuesday and a book reading / signing I have a ticket for on Friday. Work – I was at another business networking event on Monday evening. I think it went well and it’s the last one for a while. Earlier in the day I had an unexpected phone call about some work. If it happens it will mean that I’ll be pretty busy pretty much all the way the first quarter of next year. I’m not holding my breath, but to be honest I could do with the money so I am hopeful. 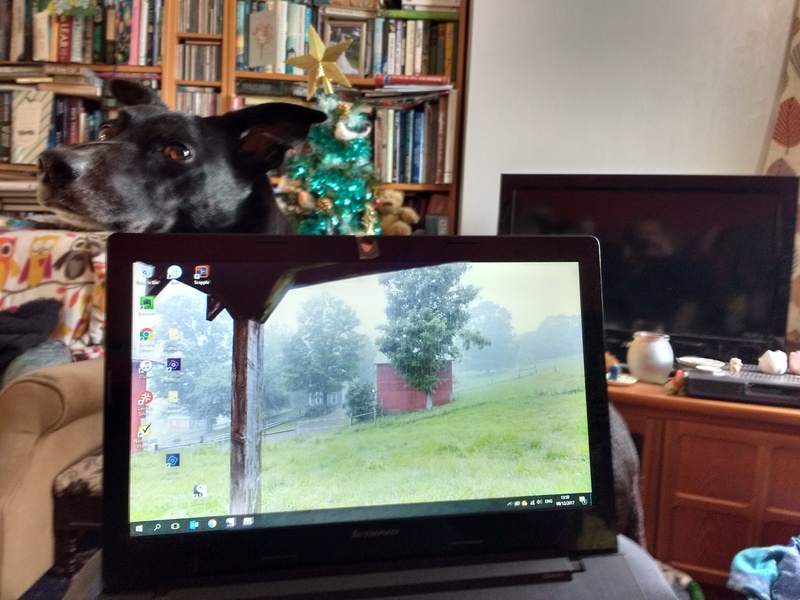 The rest of the week was mostly spent catching up with myself to ensure that I can take some time off completely from work over the Christmas period. 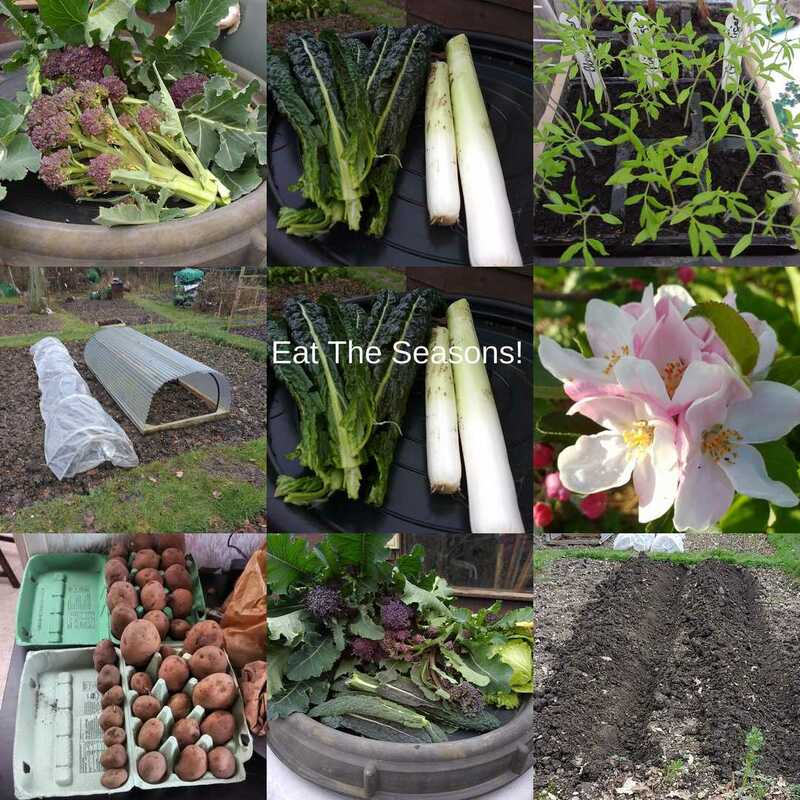 Allotment – With everything that’s been going on this week, and the family commitments at the weekend there’s not much to report from the allotment. It’s really the dormant season anyway so I’m comfortable with not having time down there this weekend. I’ve started listening to the audiobook of “Persephone” by Julian Stockwin [LINK] when I’m in the car. I’m enjoying it so far, although I think I’m just starting the third (of 10) CD so I have a little way to go. 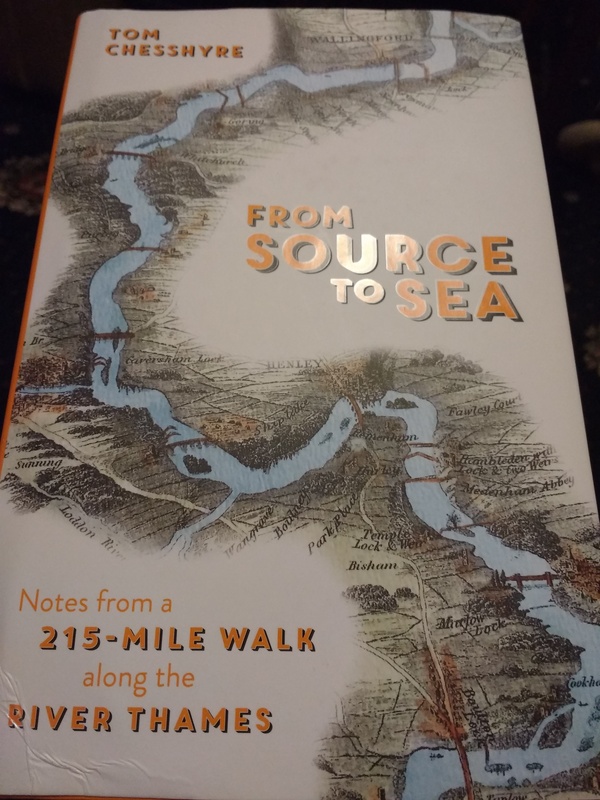 I’ve also been reading “From Source to Sea: Notes from a 215 Mile Walk Along the River Thames” by Tom Chesshyre [GoodReads], it’s a good read so far, not too heavy and would probably act as a pretty good guide for someone thinking of doing the same thing. If You’ve Liked What You’ve Read In This Post – Please consider giving it a share on social media via one of the links below. Similarly you can subscribe to all new posts by using the link in the right-hand toolbar. I’d Like To Visit this bookshop if I get a chance to the next time I’m in London. My top nine #2017bestnine Instagram photos this year are all allotment related. This entry was posted in Quick Links and tagged 2017bestnine, allotment, books, car, christmas, life in general, wildlife, work. Bookmark the permalink.